My Watermark is Lake Joseph, Ontario. 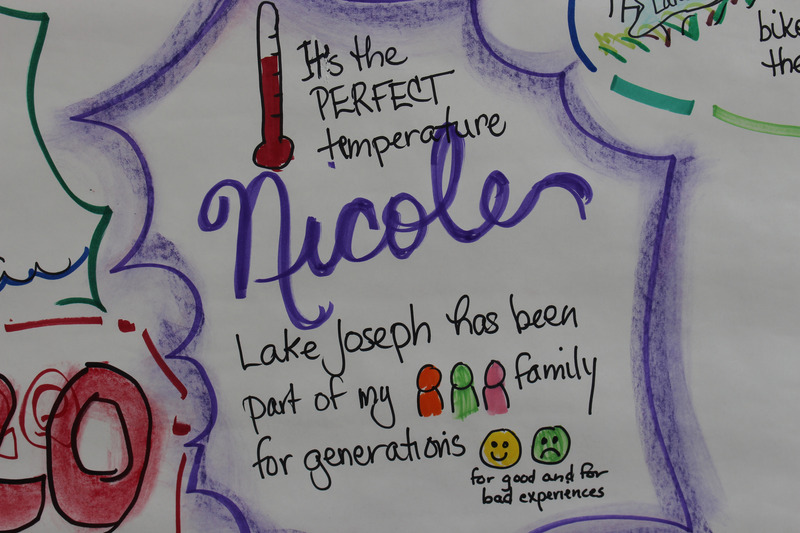 Lake Joseph has been part of my family for generations, for good and bad experiences. It's the perfect temperature.